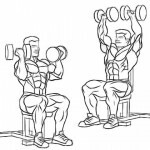 Shoulder puts the perfect impression of your physic. 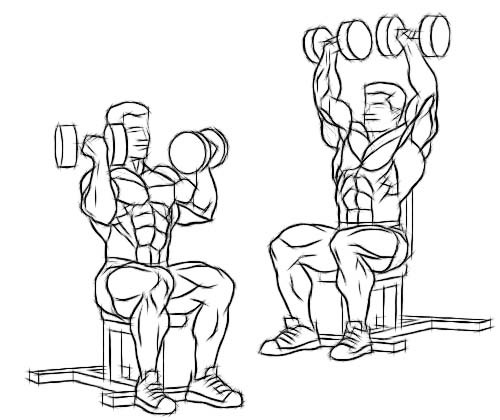 Perfect shoulder makes your upper body appear wider. 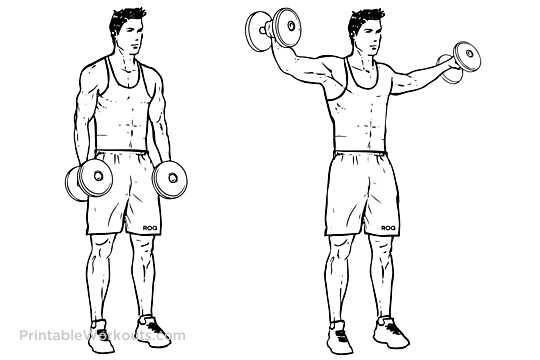 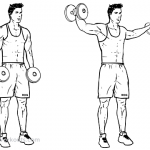 There are many shoulder workouts and exercises but some of the very common exercises are discussed here. 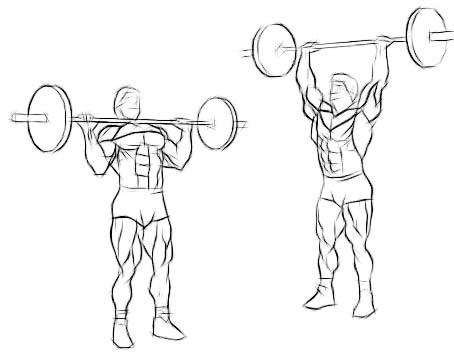 If the shoulder is not trained, many problems may arise, so be carefully while training for the shoulder.